Schedule a furnace installation in West Orange with AireCool Mechanical. 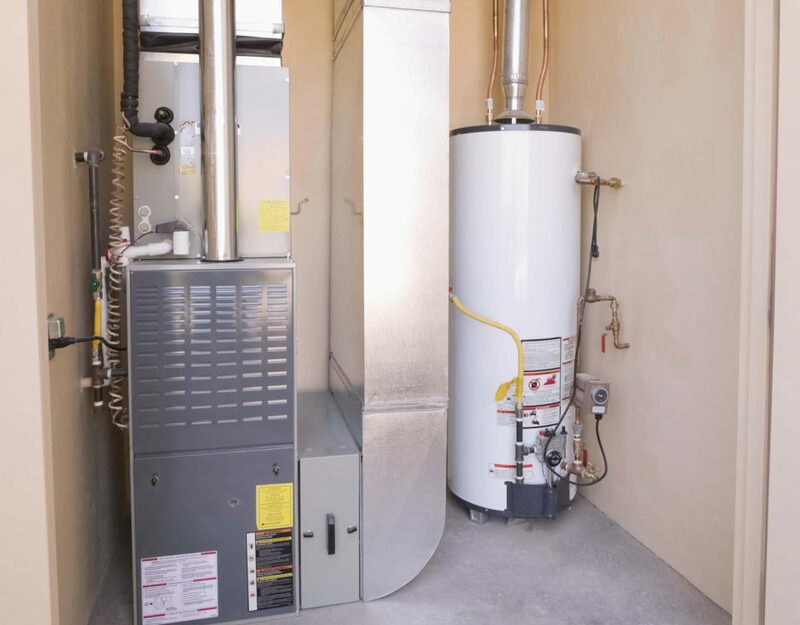 With the winter season well underway, your furnace should be working at optimal level. 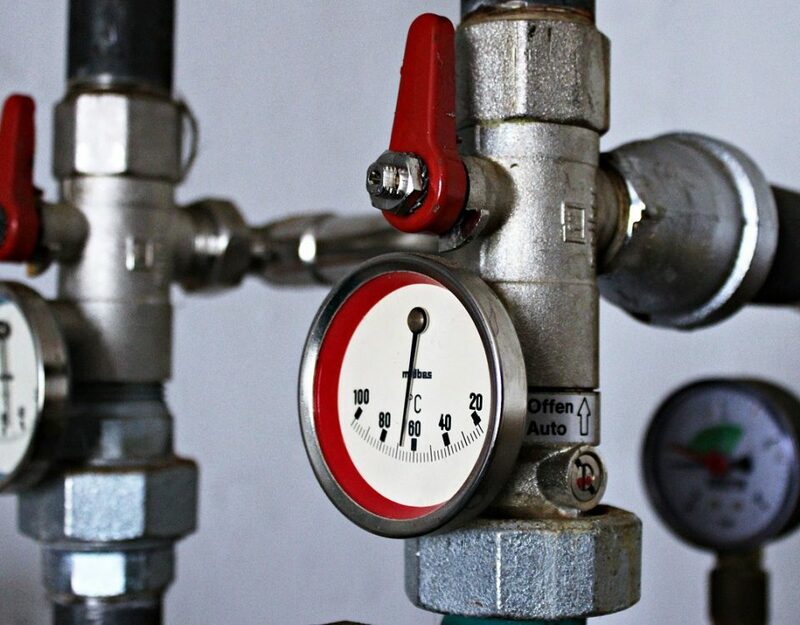 Whether you need an installation, evaluation, immediate repair or replacement, you can count on AireCool Mechanical to help. We are here to make your life easier and warmer. Airecool Mechanical works to give you a comfortable home and workplace in New Jersey. No one should sacrifice warm and comfort because of needed furnace repairs. It is always better to prevent any issues if possible. 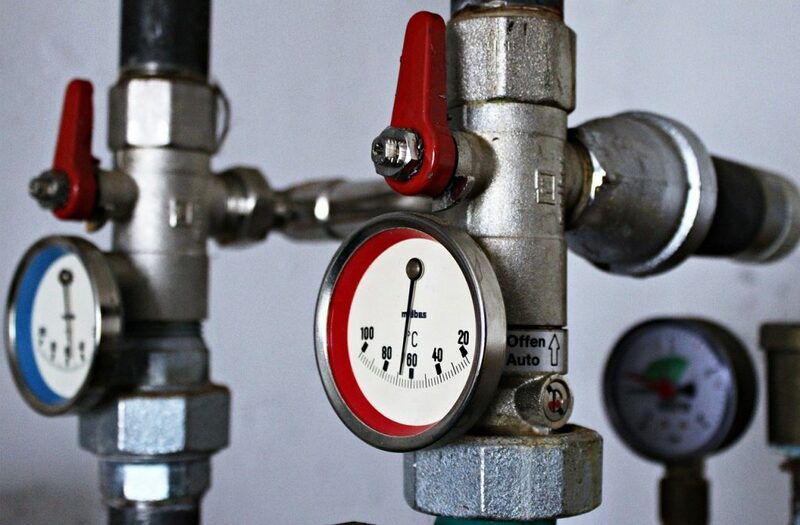 If you are dealing with an emergency, do not hesitate in contacting AireCool Mechanical right away. It may be time to replace your 20-year-old, outdated, furnace. Just let our experts take a look. 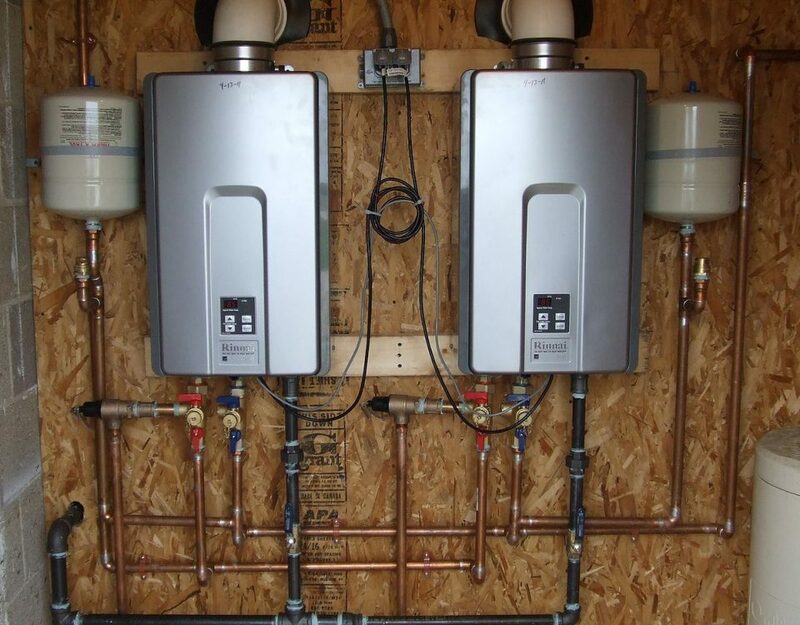 It is time you stop dealing with high utility bills for sub-par heating systems. If you are facing one of these issues with your current furnace, it may be time to repair or replace it. Let us evaluate and diagnose your current furnace. 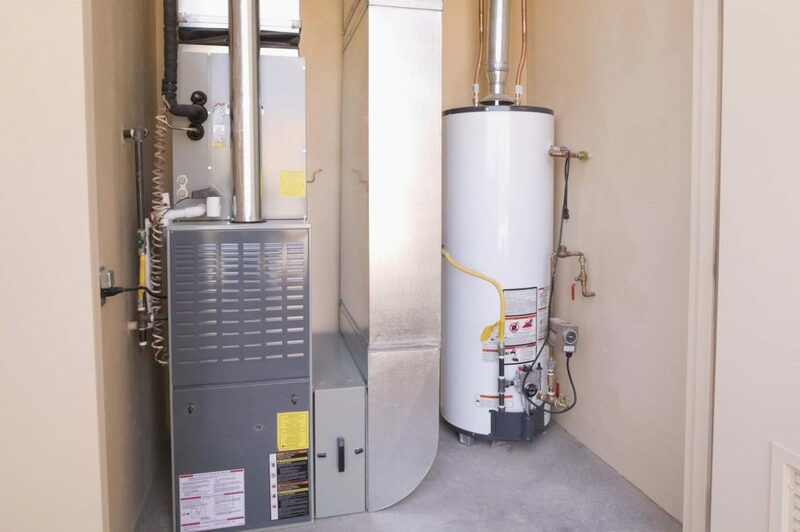 The cold and bitter months require a working furnace to warm up your home and office. Give your family the cosiest winter ever by scheduling a furnace installation in West Orange. We also help with maintenance, just let us know. 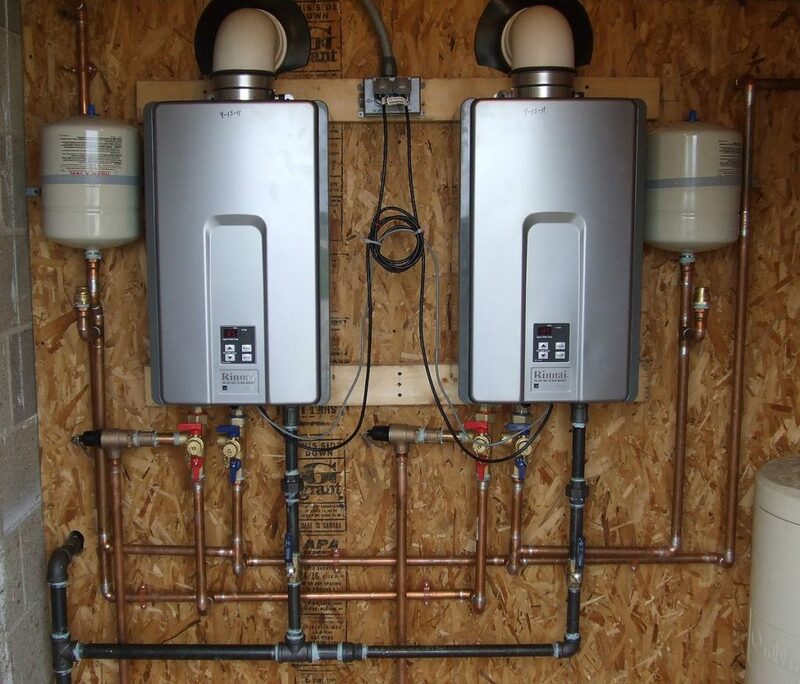 AireCool Mechanical has been locally owned and family operated since 1989. We are also fully insured, certified, and New Jersey Licensed. Our experts are ready to help and provide quick and accurate estimates for the solution to your situation at hand. Whether you are remodelling, replacing, or repairing your furnace, you can count on us. 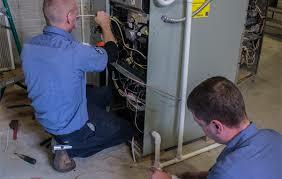 Contact AireCool Mechanical to schedule a furnace repair in West Orange, NJ. Learn more about us and quickly reach out so our experts can handle your heating and air conditioning system needs. Like us on Facebook!